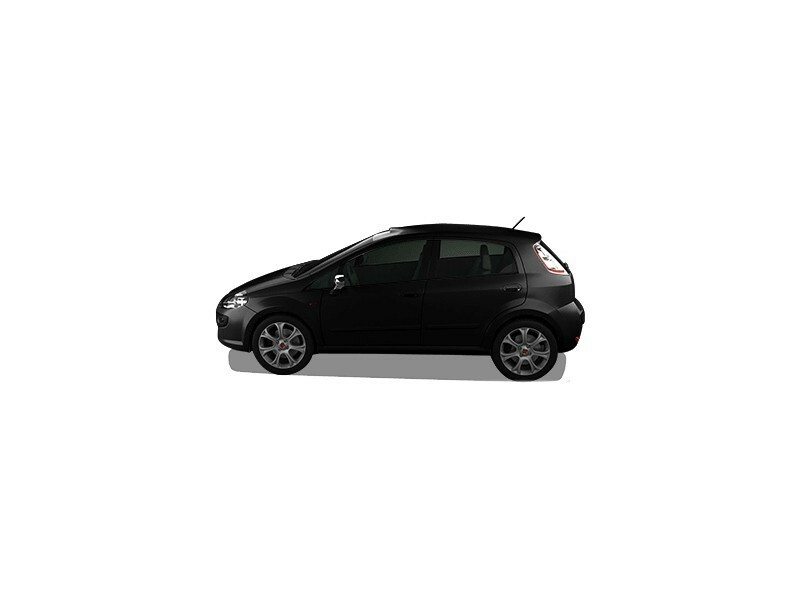 Fiat Punto Evo is an Italian hatchback which has been in the Indian market since 2009. It has variants of both petrol and diesel engines. Exteriors of Punto Evo include swept back headlights, new Fiat logo, and bumper with mesh air intake. New features that have been added include flared wheel, tyre profile and shoulder line on the doors. A revised dashboard as well as a new instrument cluster is included in its interior that gives this car a modern appeal. The Fiat Punto Evo has two petrol engines - engine with 1.9 L that produces a maximum power of 67 bhp and a maximum torque of 96 Nm. Another engine with 1.4 litre produces a maximum power of 89 bhp and a maximum torque of 115 Nm. Its diesel engine 1.3 L multi-jet is available in two states of tune, one gives a maximum power and torque of 75 bhp and 197 Nm respectively, whereas the other gives 90 bhp and 209 Nm. All its variants consist of a manual 5-speed gearbox. 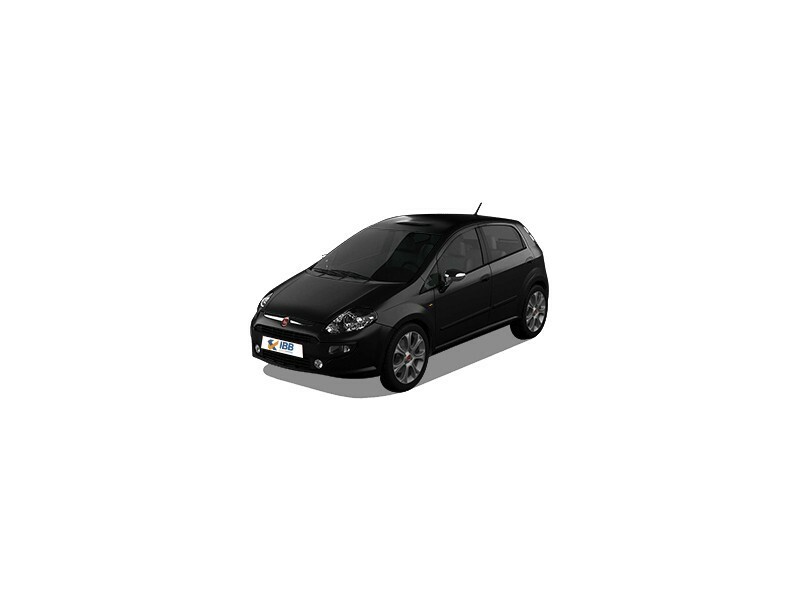 Fiat Punto Evo competes with Hyundai Elite i20, Volkswagen Polo and the Honda Jazz. Wherein, Fiat Punto Evo provides the best engine. 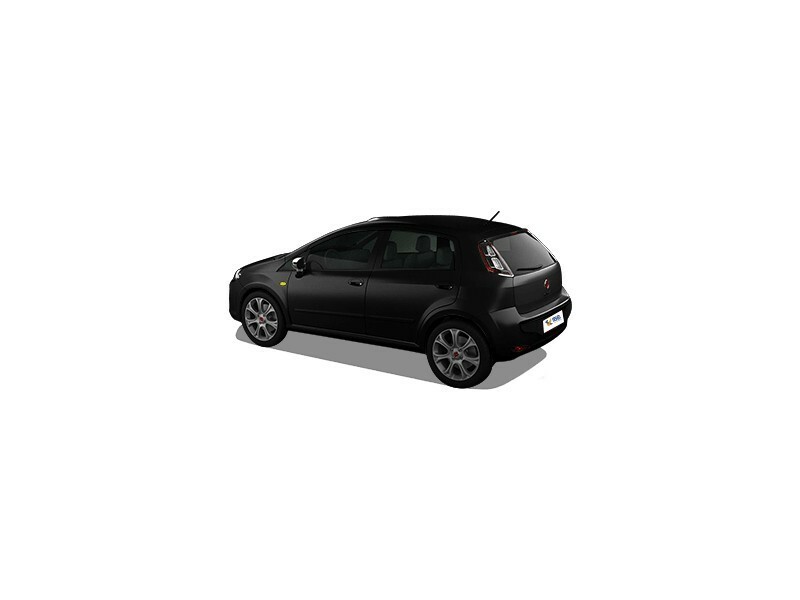 The USP of the Punto is its selling price as compared to rivals like VW Polo etc. Equipped with good comforts and safety measures. Well-equipped interiors like arm rest, soft seats, sufficient leg space and storage spots for bottles and other personal belongings. The noise that the diesel engine emits permeates into the cabin interiors as well even when traveling on low speeds. Additional payment for a music system in the base variant which adds to the costs. No automatic transmission available. Fuel efficiency is questionable as compared to rivals. The new refreshed sleek and modern design, sporty look and added features are one of the main strengths of this car in this segment. Youthful interiors with energetic and lively colors all for an affordable price is an incredible deal. The exterior changes added to the Evo makes it eye-catching. Fiat Punto EVO might confuse a buyer regarding purchase decision. Would you buy it for the price and affordability or design? All in all, trendy design, good performer, stable at high speed and has a good pickup. The one thing that is missing is the technology and fun that you get from new cars.